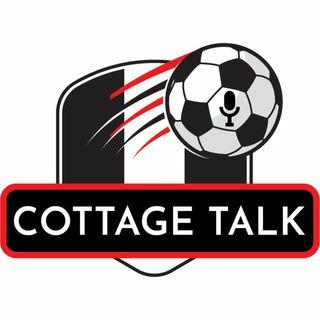 In this episode, we shared our "initial reactions" to Fulham's dramatic 1-0 victory against Huddersfield Town at Craven Cottage. Co-host Emilio Di Nello was at the match, and he discussed the winning goal, along with the controversy surrounding the penalty that was taken and missed by Aboubakar Kamara. We will also have a post match show on this match, and that will be recorded on Sunday, You can also listen to the show at Friends Of Fulham.